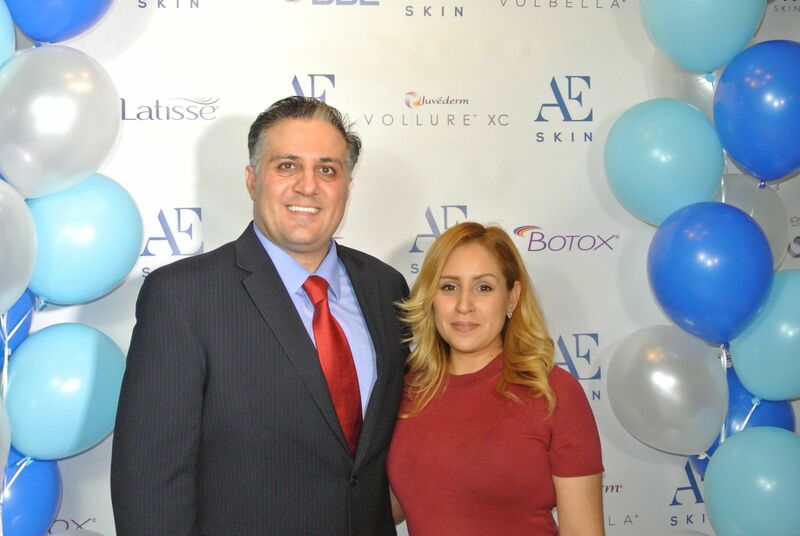 Jessica has been at A E Skin since August 2017. She started as an extern through UEI college and is now with us full-time. 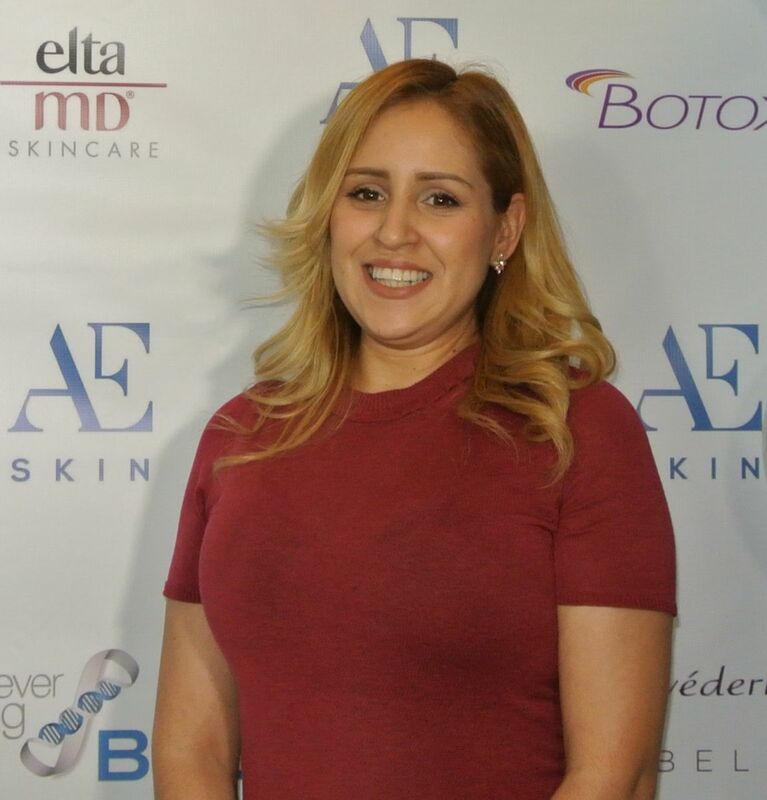 Her favorite product is the A E Skin Brightening Cream because it makes her skin feel softer and tighter. Jessica grew up in the San Fernando Valley. Her hobbies include painting and drawing.